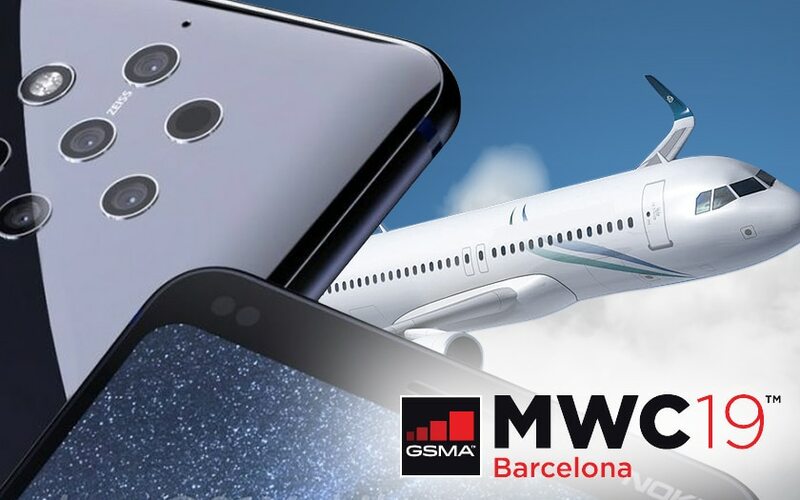 The MWC 2019 begins Sunday, February 24, 2019 with a series of conferences on the sidelines of the show, before an official opening of the doors on Monday. But what to expect this year? Answer in this file. 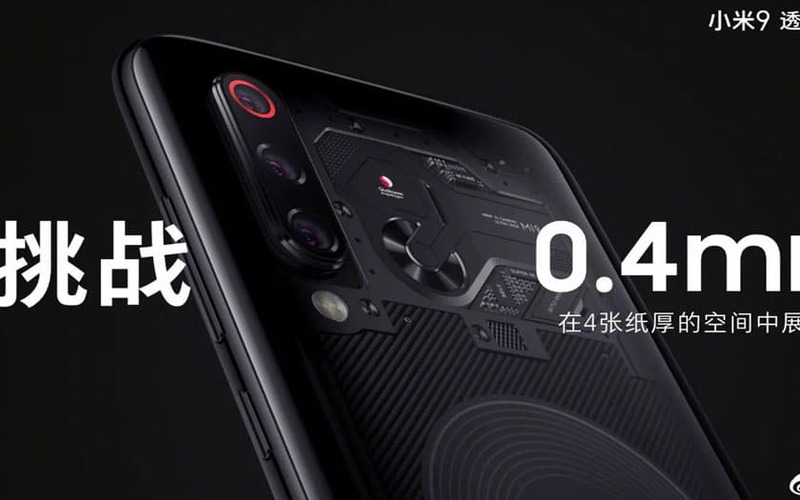 The Xiaomi Mi 9 has already been launched by Xiaomi Wednesday, September 20, 2019 , a few hours before the Samsung conference. But the brand is organizing a second conference on Sunday to present the European variants of the smartphone. We will then have the opportunity to take it in hand and give you our first impressions hot. It will also be an opportunity to give you the official prices in euros, and all the details to get it. 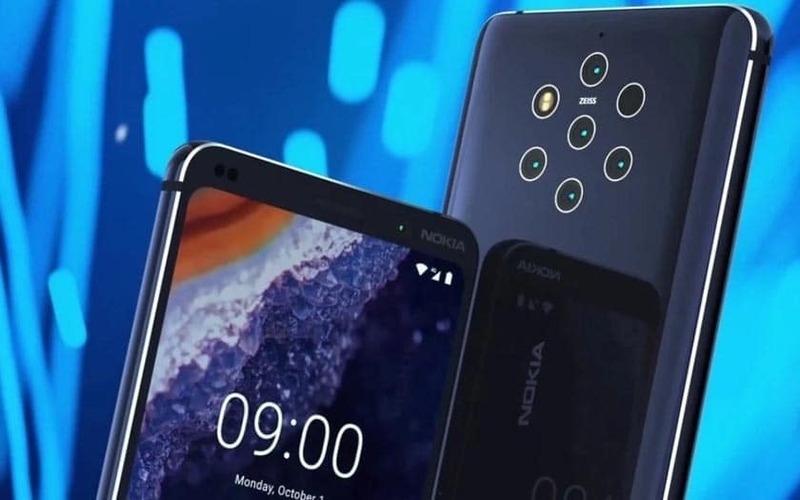 The Nokia 9 PureView is one of the most anticipated products of the show because of its fivefold main photo sensor. A multiplication of the number of sensors that could bring computational photography into a new era. We are all very curious to know what gives the clichés of this smartphone. Answer Sunday. 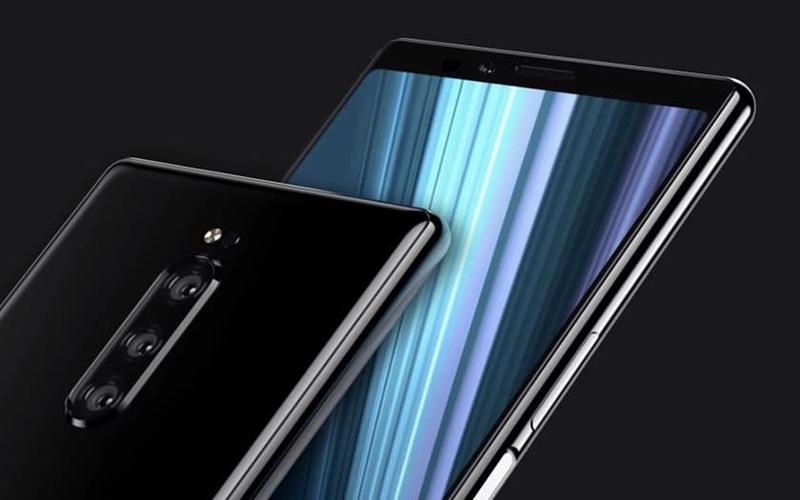 It was thought that Sony would take advantage of the MWC 2019 to launch a Sony Xperia XZ4 … but the next smartphone of the brand will finally be called Sony Xperia 1 . Despite this choice, we could not be further from a step back: Sony chooses a new format very elongated, and proposes a triple photo sensor. It remains to be seen what this smartphone will really be worth on these points. However, we know all the expertise Sony has to deliver an exceptional user experience. So we are very curious to know what Sony has in store for us. LG is in a complicated situation. 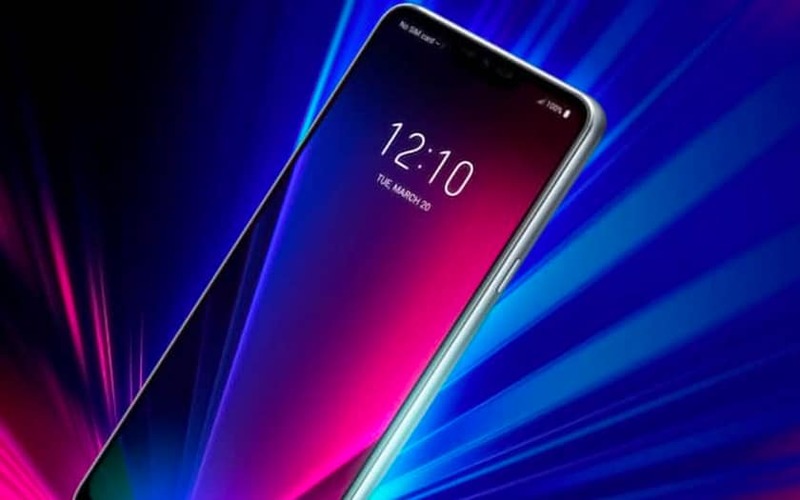 But still going to launch a new smartphone LG G8 ThinQ . The latter must ship a new Crystal Sound screen that serves as a speaker , and a DTS sound system with built-in boombox for deeper bass very promising. This smartphone must also be remotely controlled by gestures with a new device. Alas, we already know that he will not go out in France. But we will be able to see if LG France’s decision to “take a break” was or was not a wise choice once we have the product in our hands. 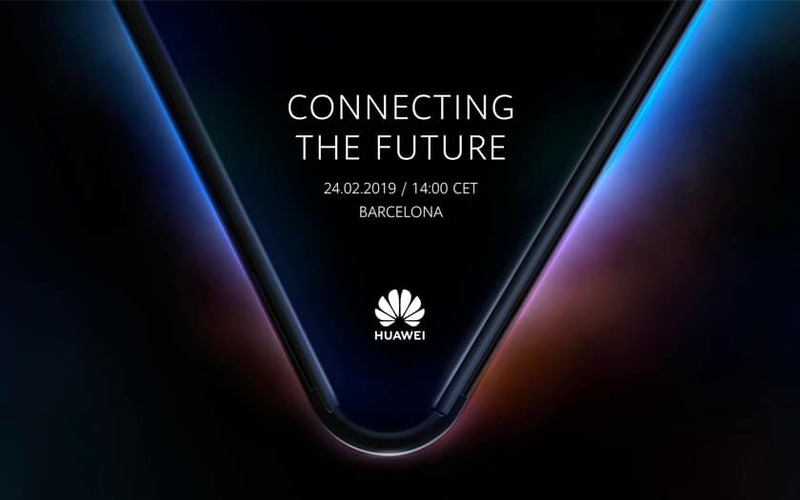 Do you expect more products at MWC? Share your feedback in the comments of this folder!